An isolated barn isn’t your typical location for a band to record music. However, the synth pop band Operators paid no mind to that notion. It was in a rural barn down in Southern Ontario where they got together to produce their album Blue Wave, eventually releasing it on April 1st, 2016. The band is led by Canadian singer and songwriter Dan Boeckner, along with Sam Brown on backup vocals, and Devojka as the synth manipulator. For the recording of Blue Wave, though, Dan collaborated with Dustin Hawthorne and Graham Walsh on bass, Joseph Shabbason on Saxaphone. 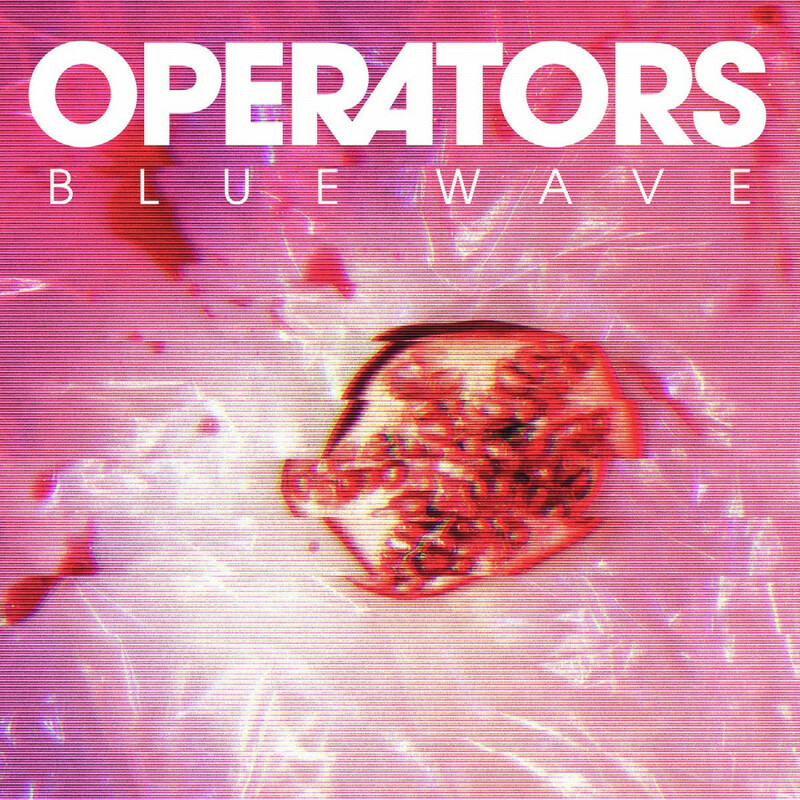 Blue Wave offers a unique sound of alt-electronic and punk; the style of the music presents a nostalgic feel. At times the sound feels like it’s straight out of the 80s, but with a modern twist. “I’ve always kind of been into late 70s and early 80s. Like that pre-techno, sort of punk and dance music,” said Boeckner. “I listen to a lot of techno, sort of contemporary-electronic music and dance music,” he continued. As the band continued to work through the recording process of the album, the track “Blue Wave” became its centerpiece and was evidently made to be the official title of the album. 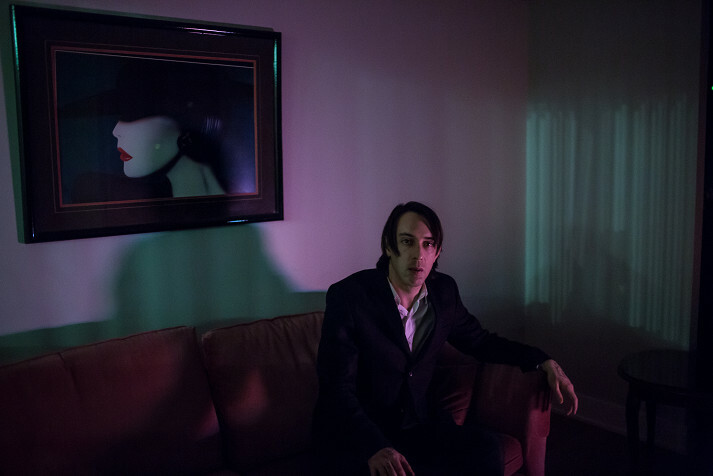 Behind the electronic and punk motifs, Boeckner spoke about some of the societal and political themes embedded within the album. For example, Boeckner admitted that he had the feeling of dislocation for “Blue Wave” in mind while writing the lyrics for it. He emphasized the theme of online human communication within the track. More than half of human communication of modern people [is online], he said. Blue Wave opens up with “Rome,” coming in with a smooth guitar strum. This soon changes when the song kicks into gear almost immediately, the instruments clashing together to create an explosive sound that carries on throughout the rest of the track—giving its listener an idea of what the rest of the album is going to be like. The chords and the beat of the record, Boeckner said, is kind of punk influenced. During the two years he spent living in San Jose, California, he recalled going on a hike through the suburbs, looking down on the city and imagining what his former city looked like after the 2016 Presidential elections. ”The empire city up in flames,” he put it. The album ends of with “Space Needle.” The song, as opposed to the previous tracks on the album, is solemn and is evidently paced to a slower rhythm. You are easily immersed within the deep electronic flow of the record. Boeckner admitted that the track was his personal favourite on the album—pointing out once again that his time in San Jose was central to his inspiration while writing the track. Overall, Blue Wave caught me by surprise. The electronic flow mixed with the punk style of rock made for something aesthetically unique. If synth-y modern 80s inspired pop music sounds like something you think you can jam to, then this album is definitely worth your while.